Boxer Evander Holyfield who hasn't had a fight since he defeated Brian Nielsen in 2011 will soon be facing a new opponent. 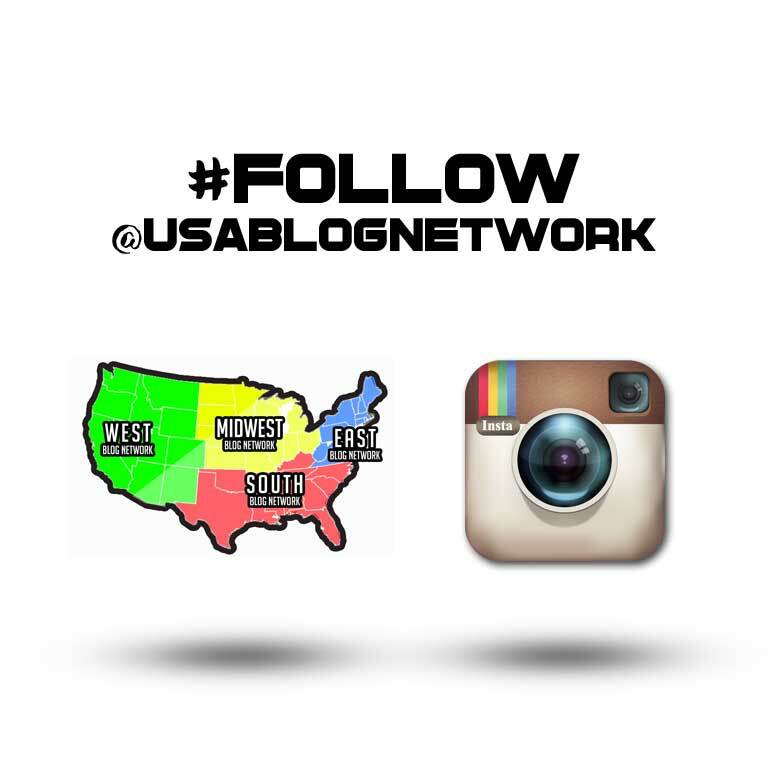 Who will Holyfield's opponent be? The one and only former 2012 GOP presidential nominee Mitt Romney. In an interview with Fox Business insider Holyfield didn't say if he would or if he wouldn't hit Romney. Of course, this is not a real fight like the upcoming fight between Floyd Mayweather Jr. and Manny Pacquiao. Romney who doesn't seem to be afraid to go up against Holyfield told the Salt Lake Tribune that it will either be a short fight or he will be knocked unconscious. “It won’t be much of a fight. We’ll both suit up and get in the ring and spar around a little bit,” Romney said. 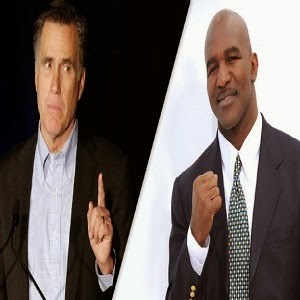 The Holyfield vs Romney fight, along with other fights will take place on May 15th at the Rall Event Center in Salt Lake City.